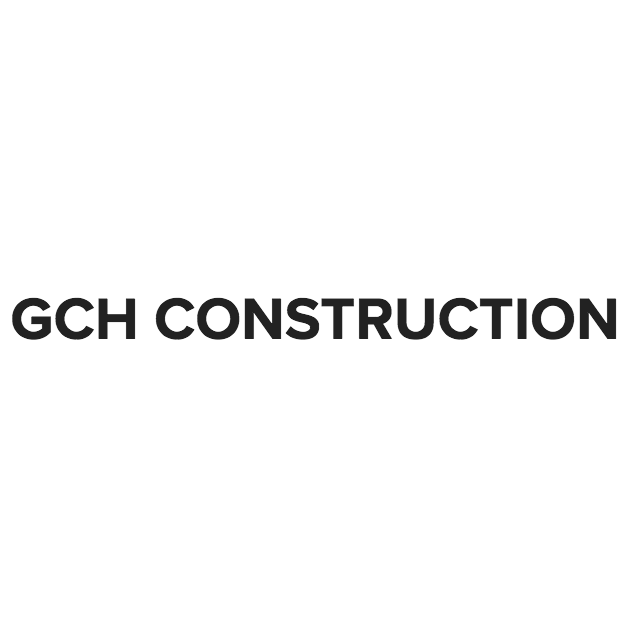 20 Mar GCH Construction Co.
GCH Construction Company is a licensed general contractor located in Colorado, serving the Front Range. Our focus is commercial and light industrial construction, with a self-performing structural steel and concrete division. We offer design-build services catering to all types of end use facilities providing complete and certified documents, as requested. The structural steel and concrete division can accommodate traditional structural steel design, pre-engineered designs, and retrofit requirements. Our concrete side provides a seamless transition to the steel packages, hence, reducing coordination issues resulting in cost savings and schedule efficiencies. To further this synergy, we also encompass our own exaction for the building pad, as well.